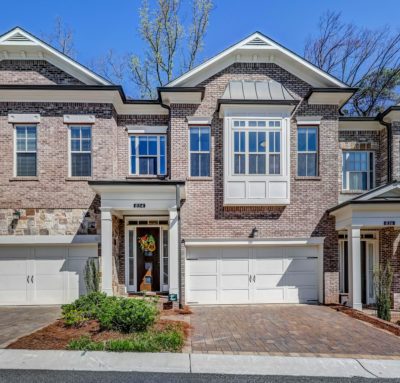 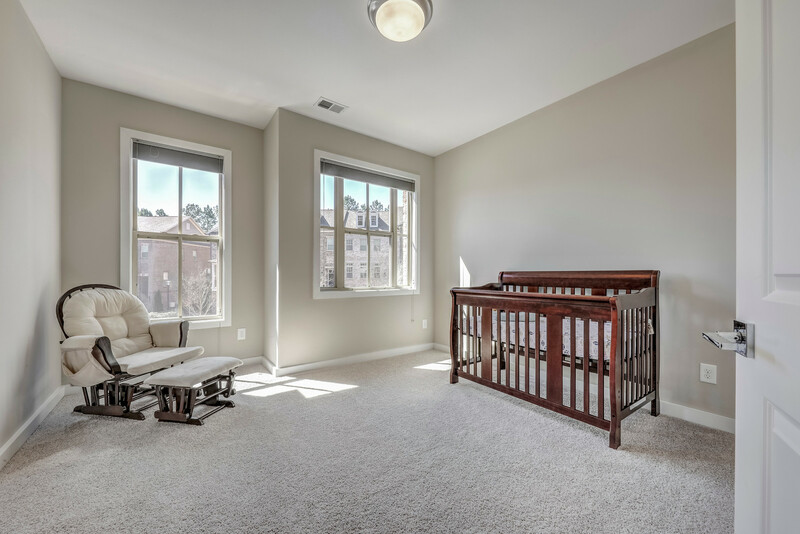 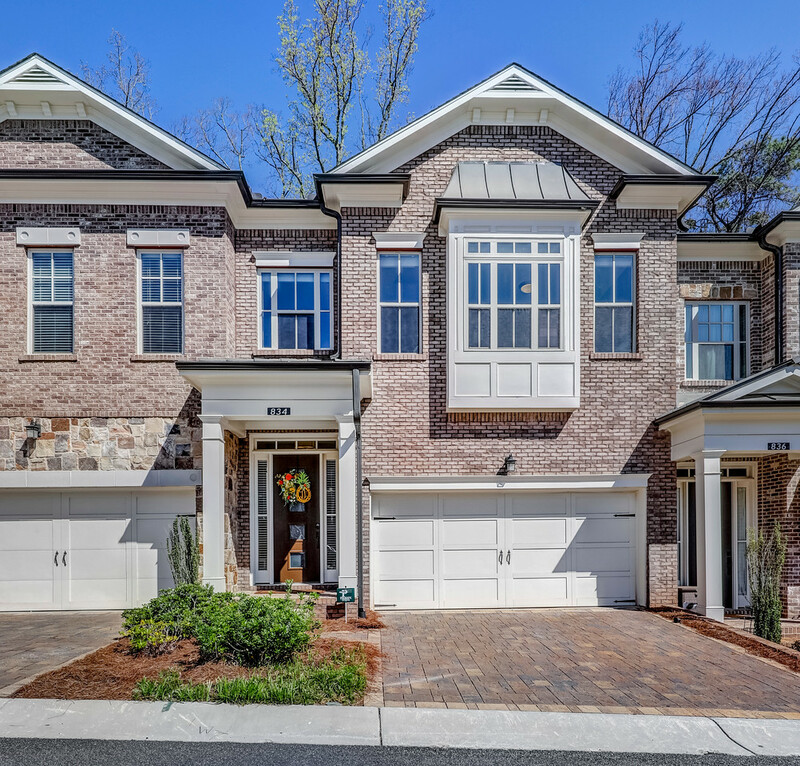 Beautiful 4 bedroom, 3 1/2 bath Buckhead townhome with full finished basement in Bluffs at Lenox, a gated community in Sarah Smith school district. 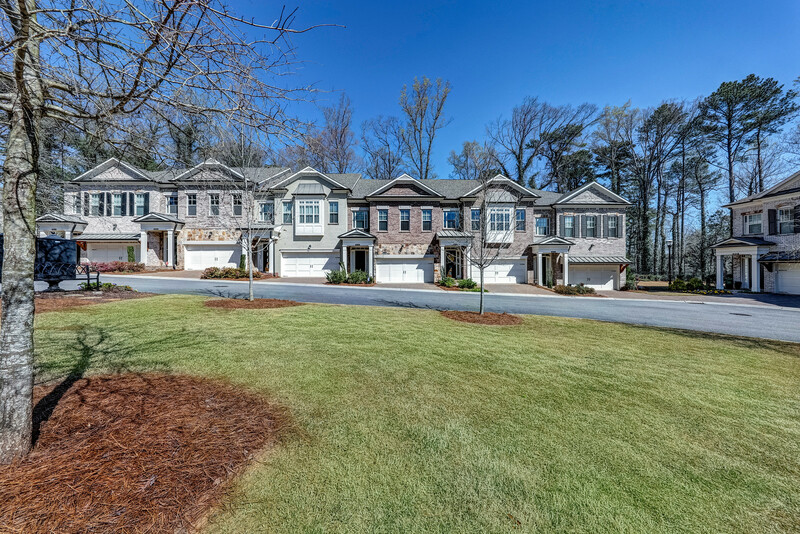 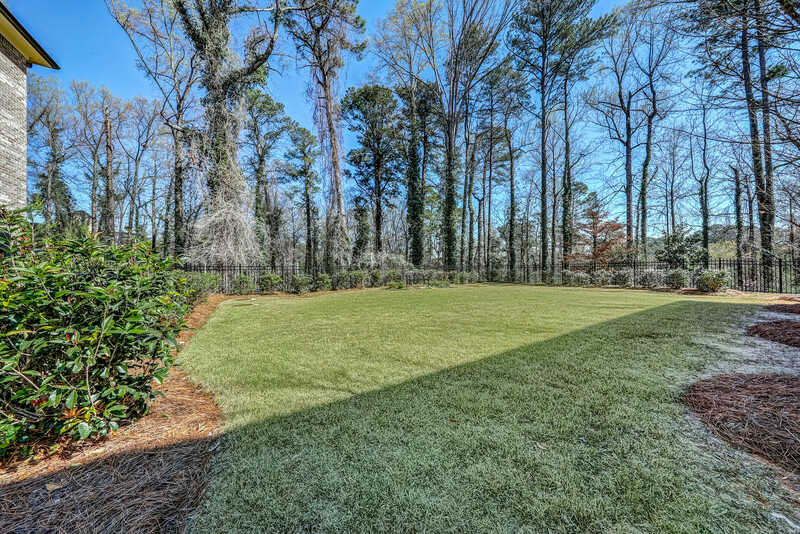 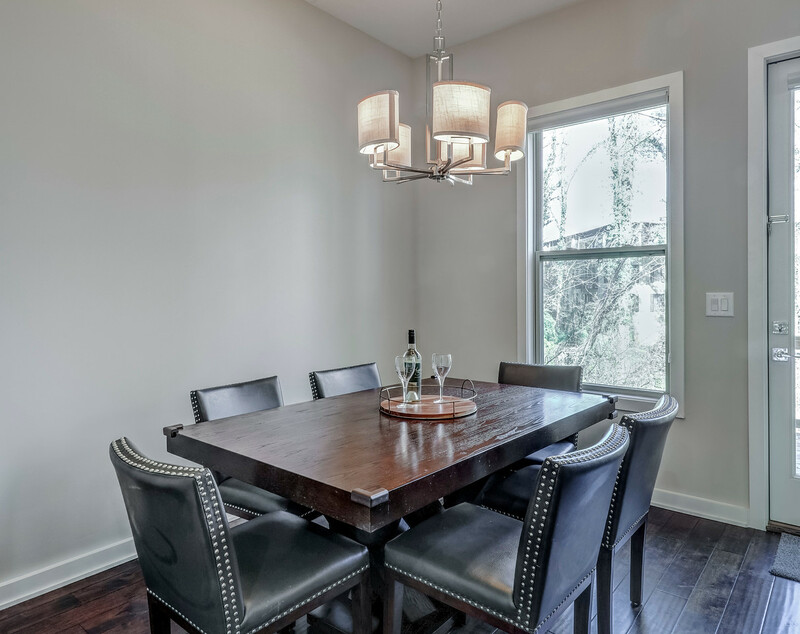 Outstanding location minutes from shops and restaurants as well as easy access to GA 400 and I-85. 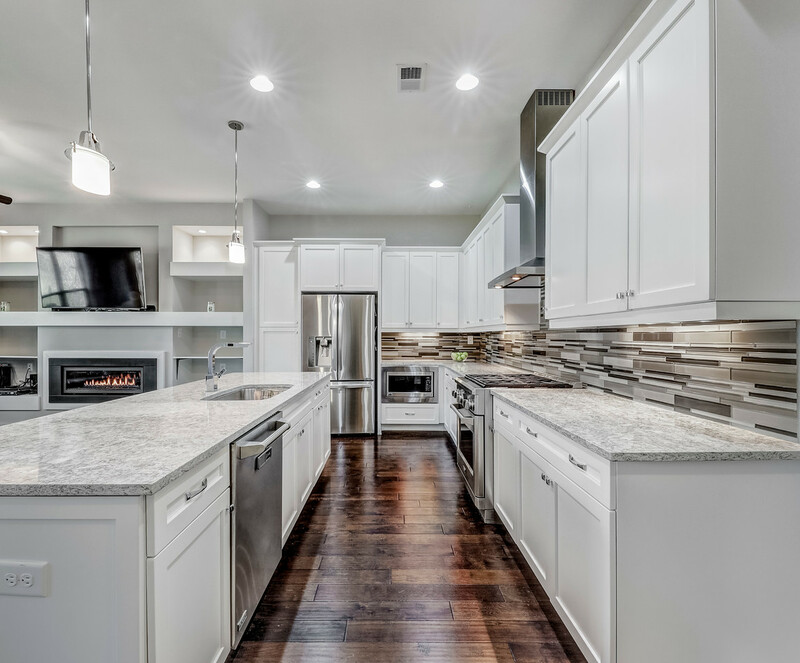 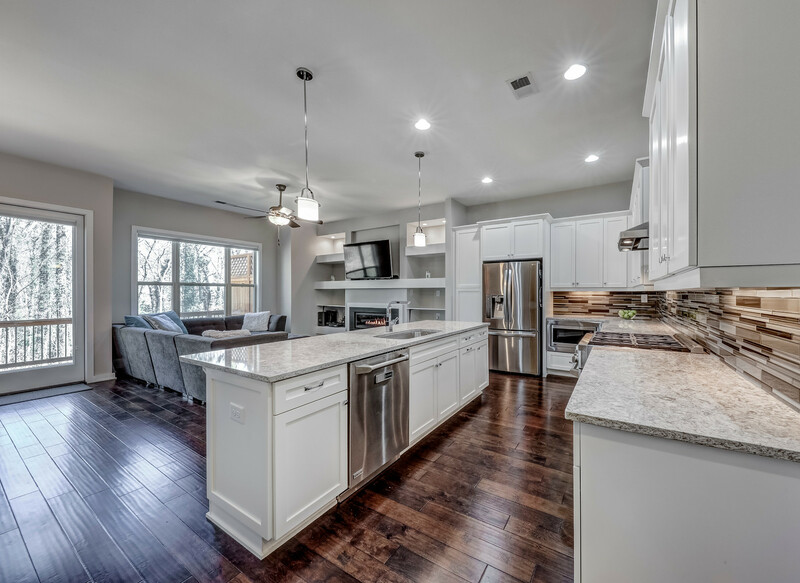 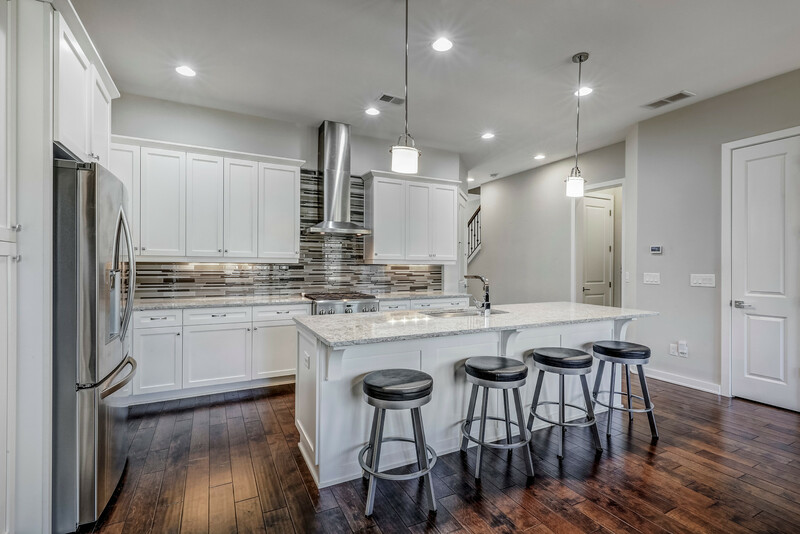 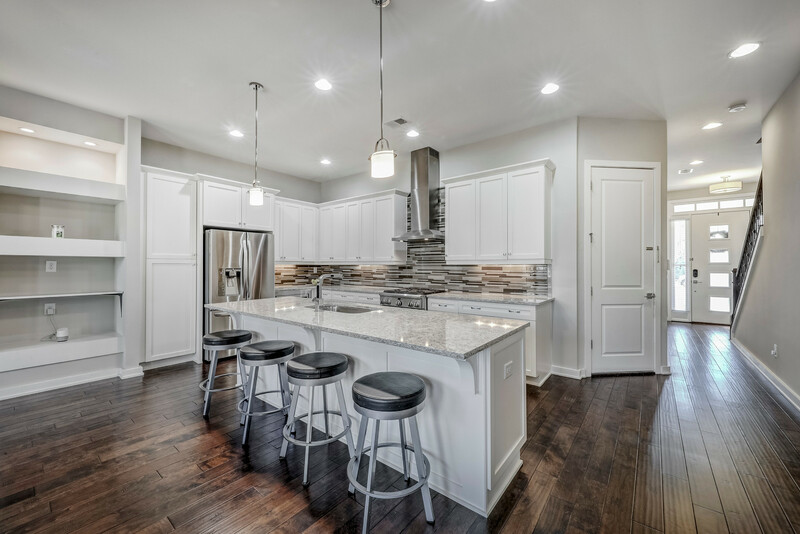 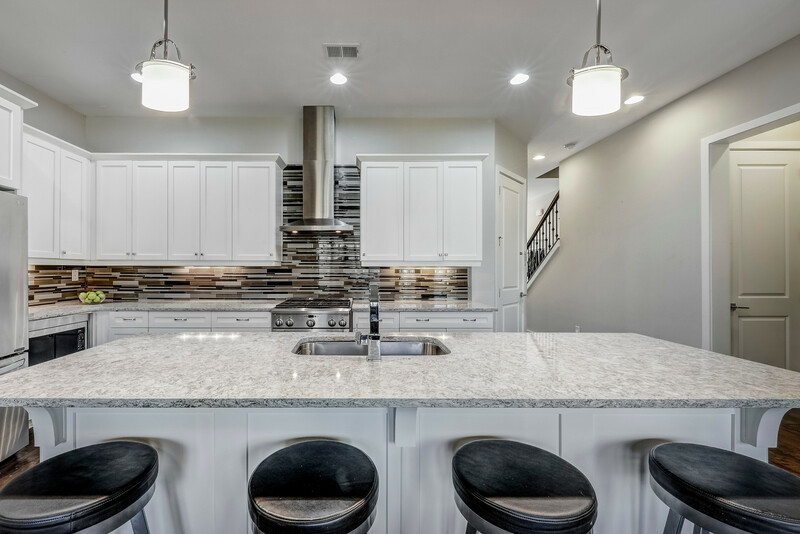 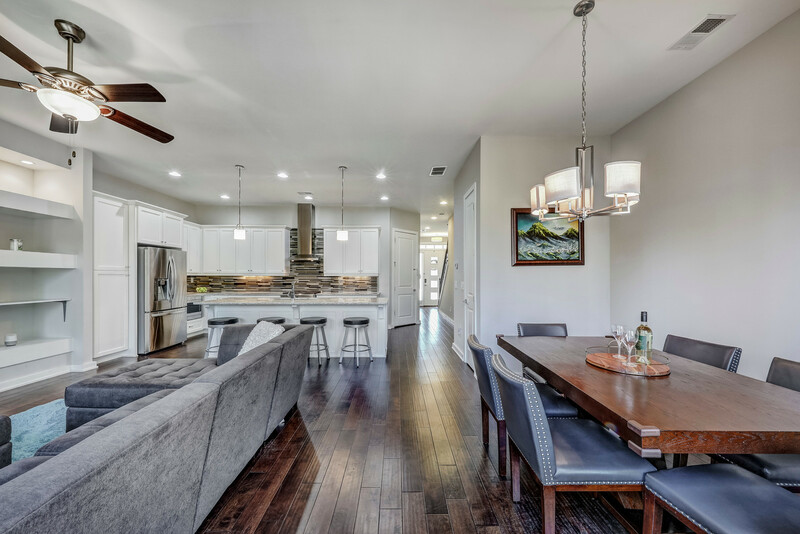 This open floorplan features a large family room with gas fireplace and built-in bookcases, spacious dining room/breakfast room and chef’s kitchen with huge island, quartz countertops, stainless appliances including gas range. 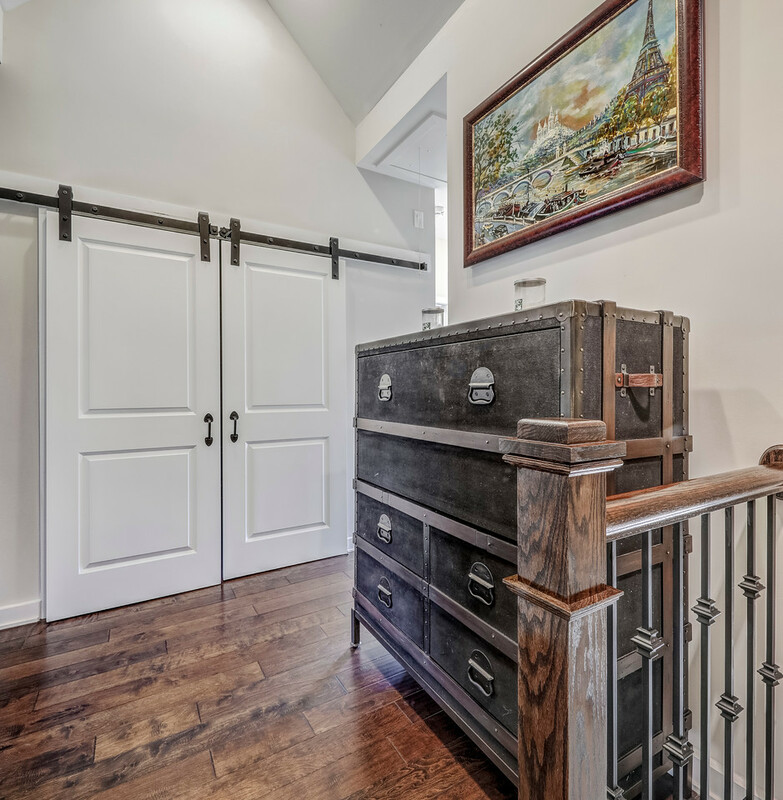 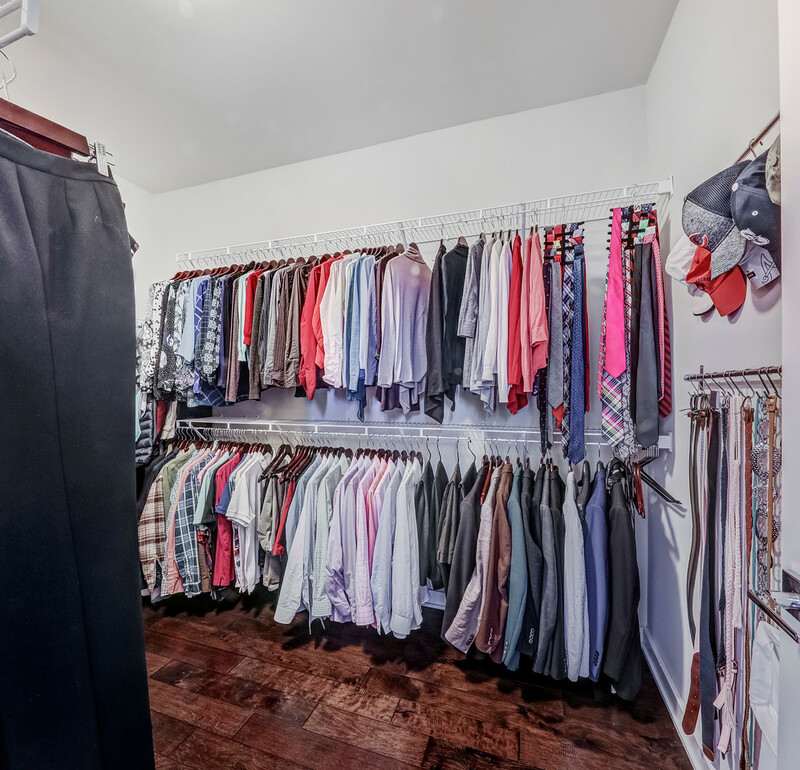 Powder room and two car garage with Monkey Bar Storage system is also located on the main level. 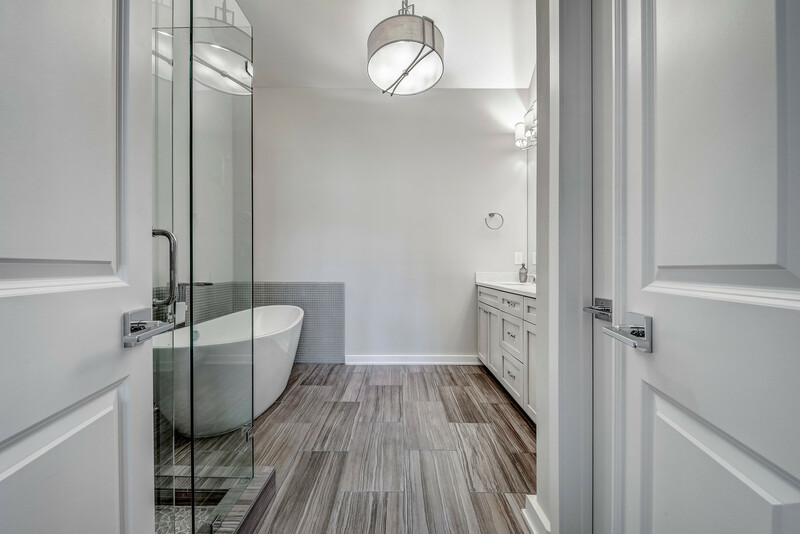 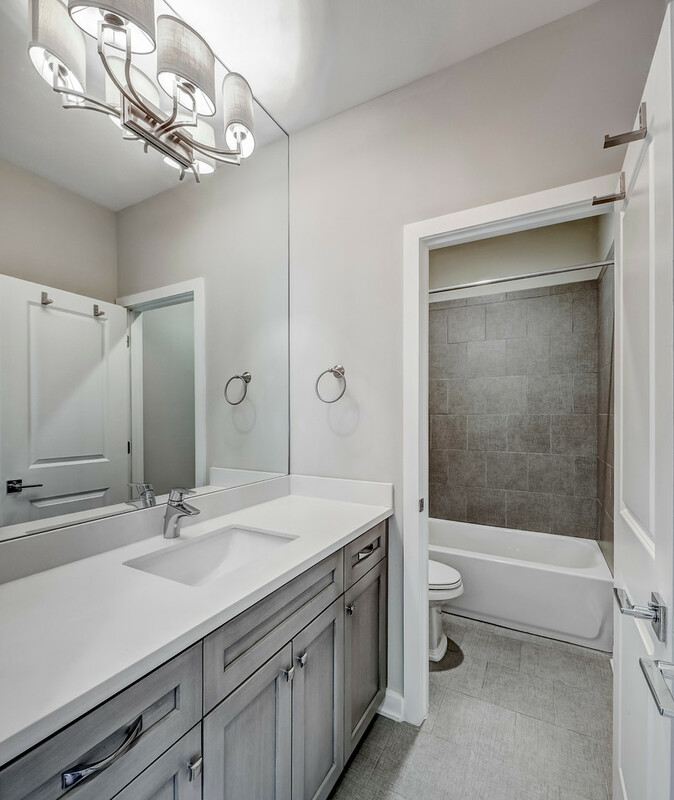 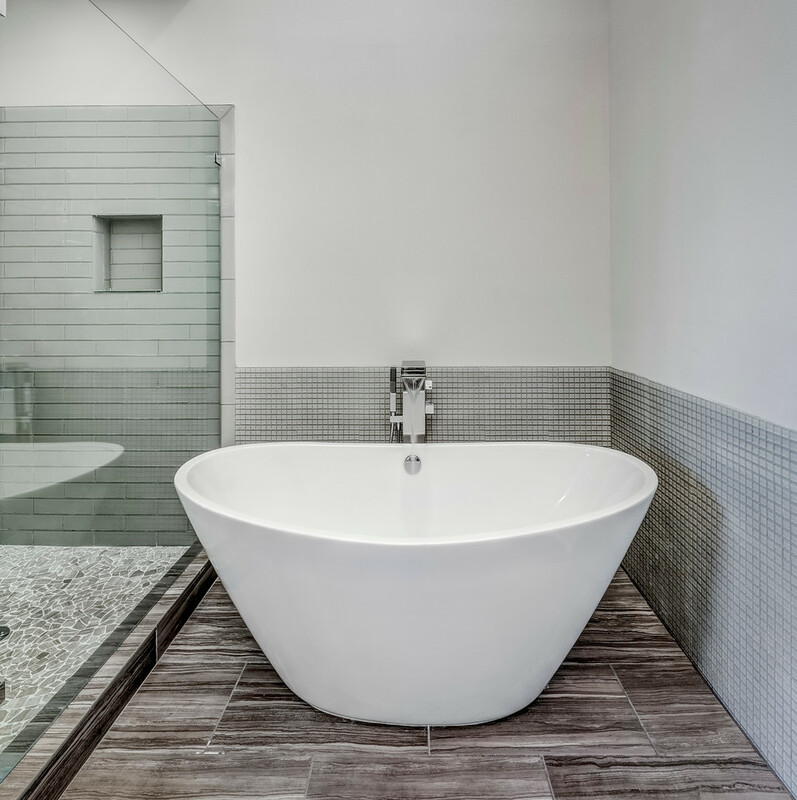 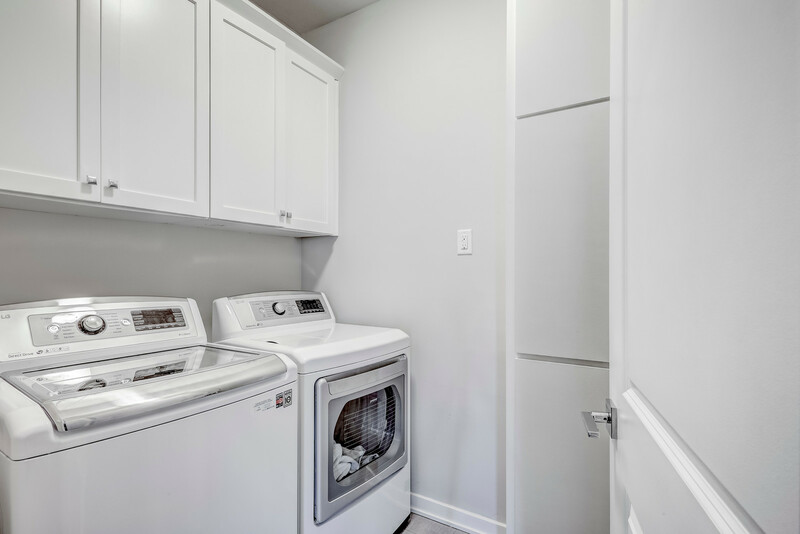 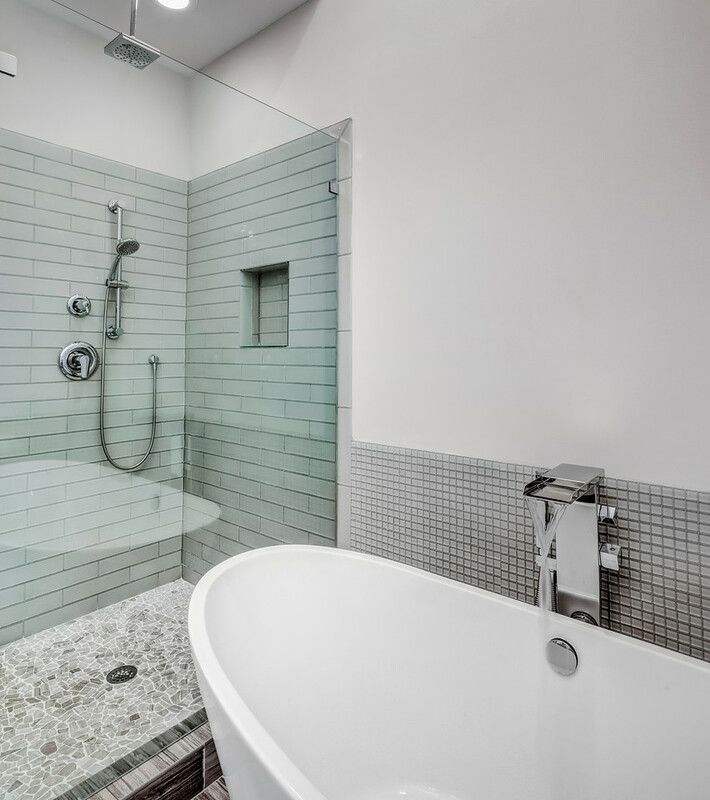 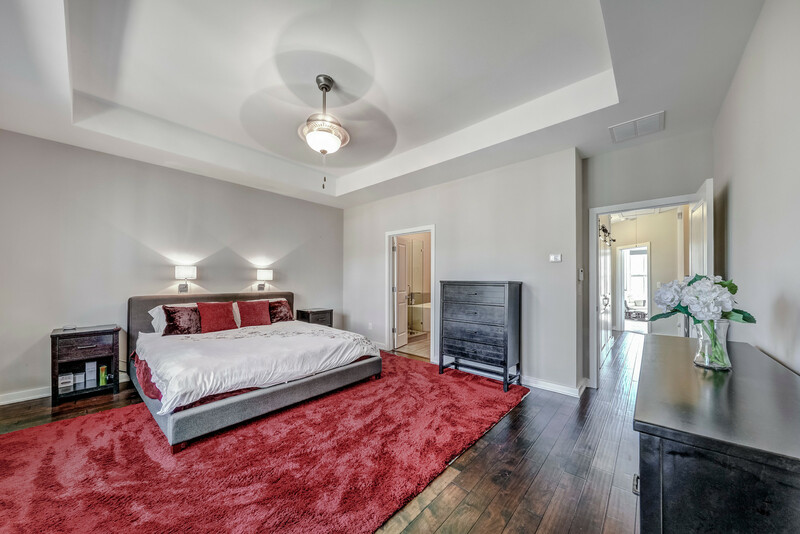 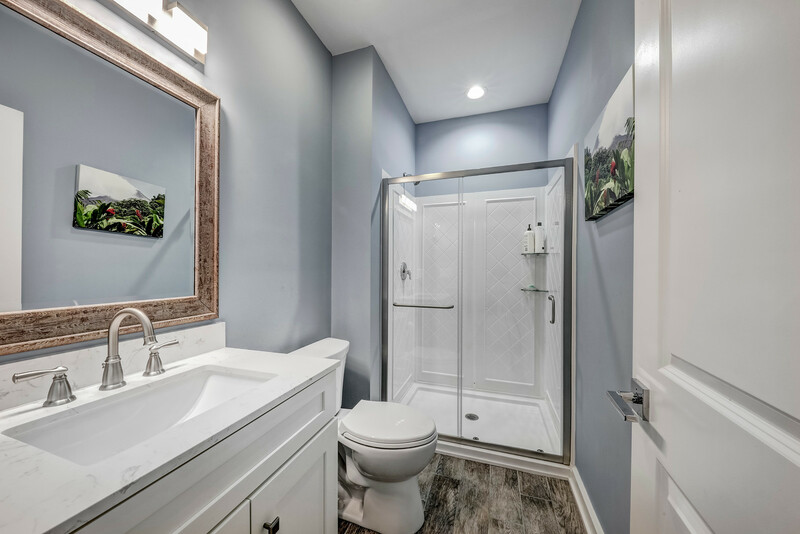 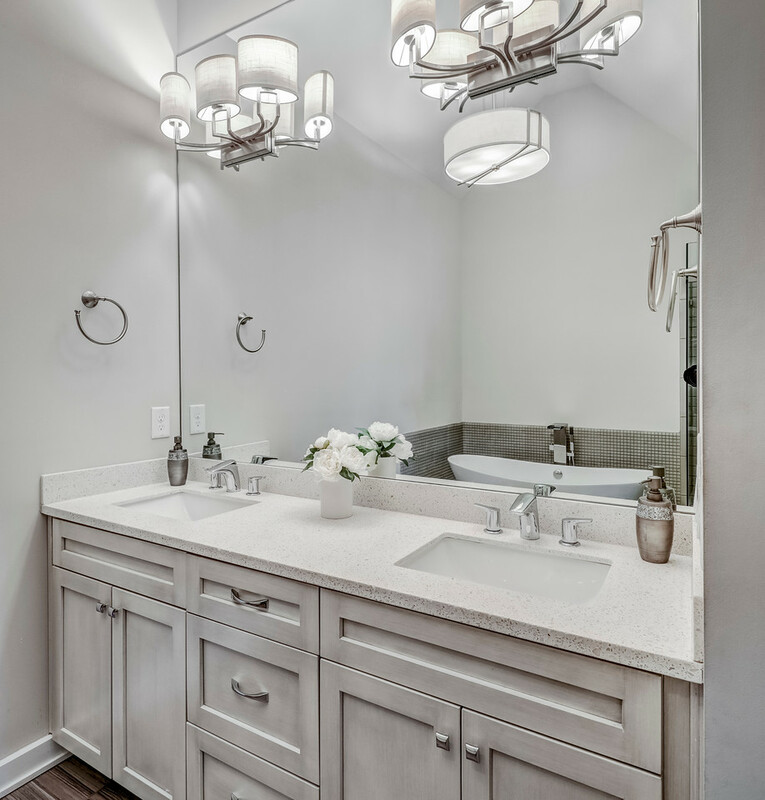 Upstairs you will find an oversized luxurious master suite featuring trey ceiling, hardwood floors and spa bath features dual vanities, large walk-in closet, free-standing soaking tub, and frameless shower. 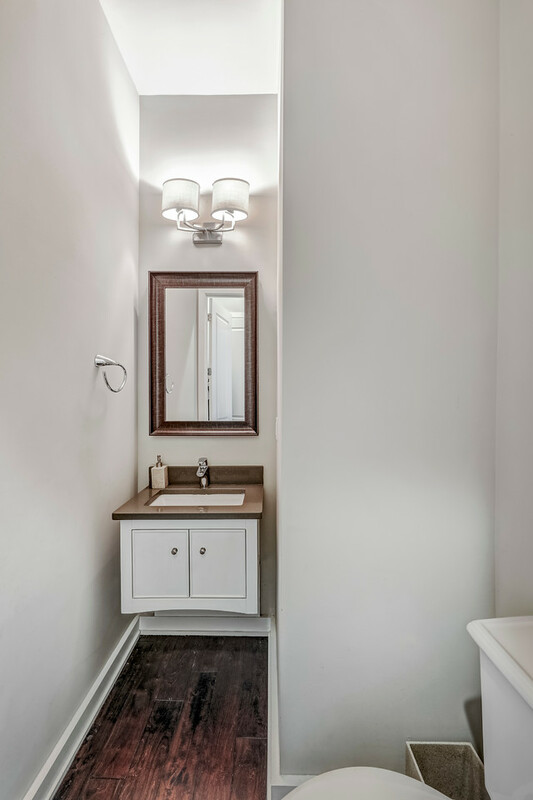 The second floor also includes two guest bedrooms, full bath, laundry room and large linen closet with farmhouse doors. 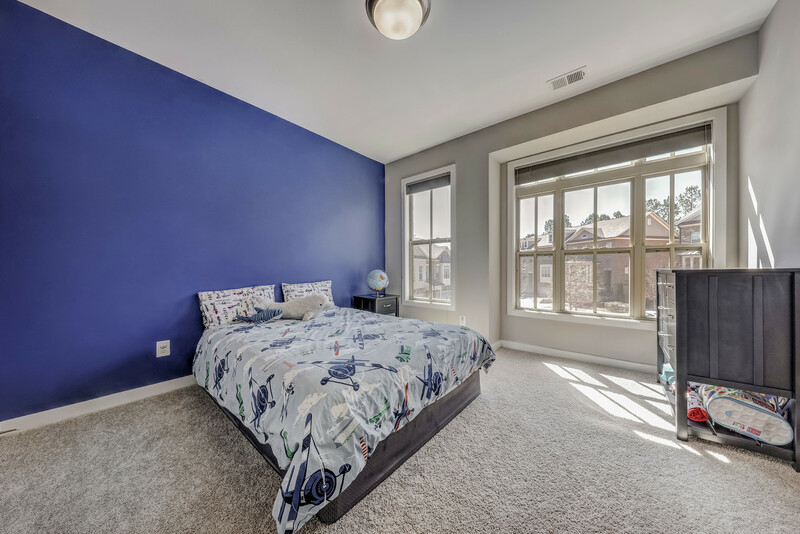 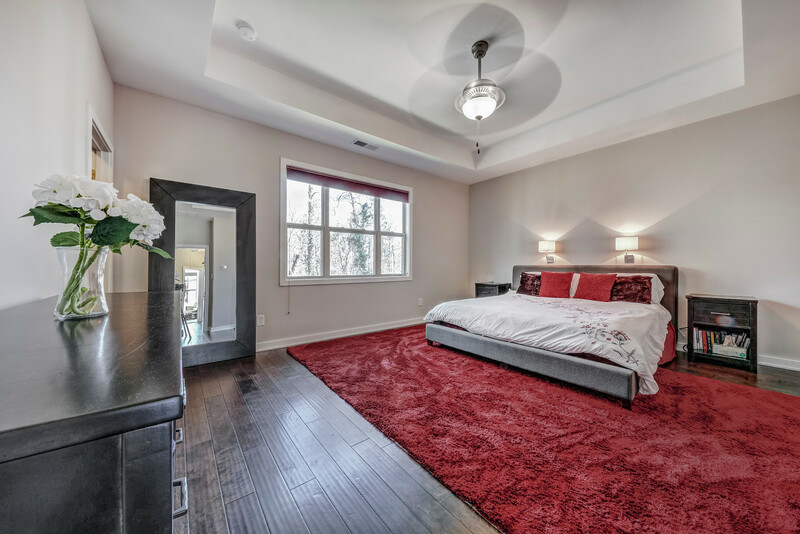 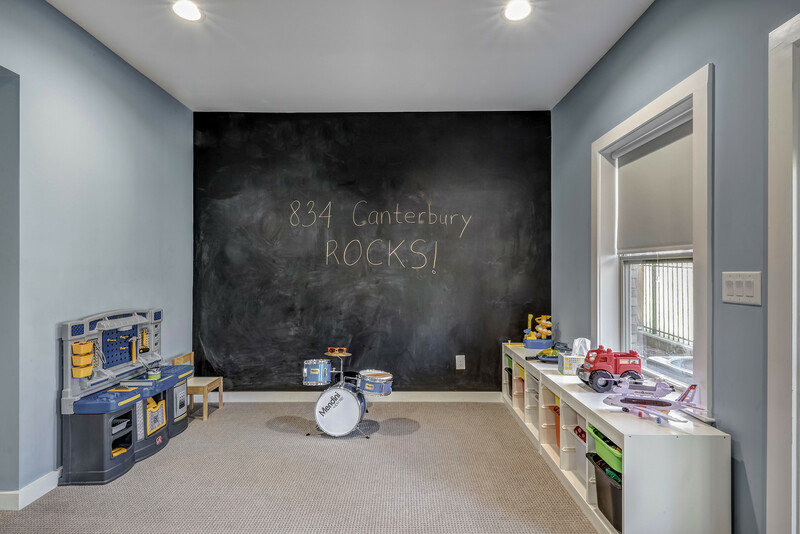 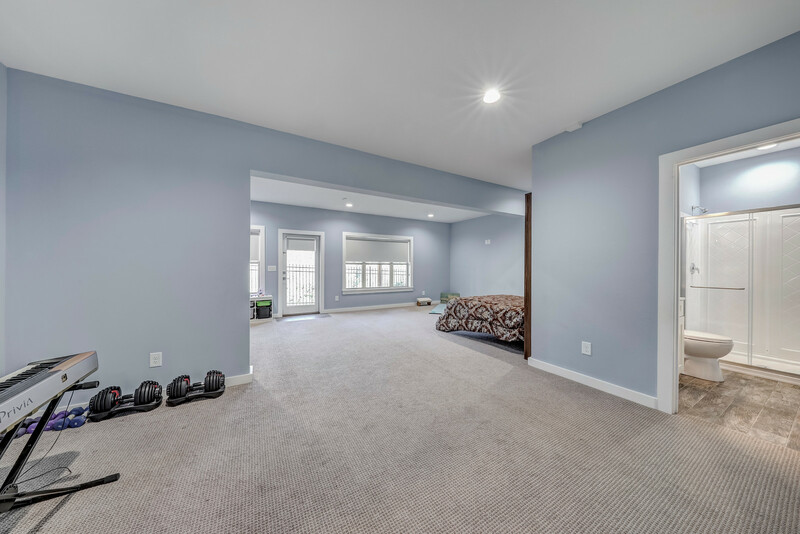 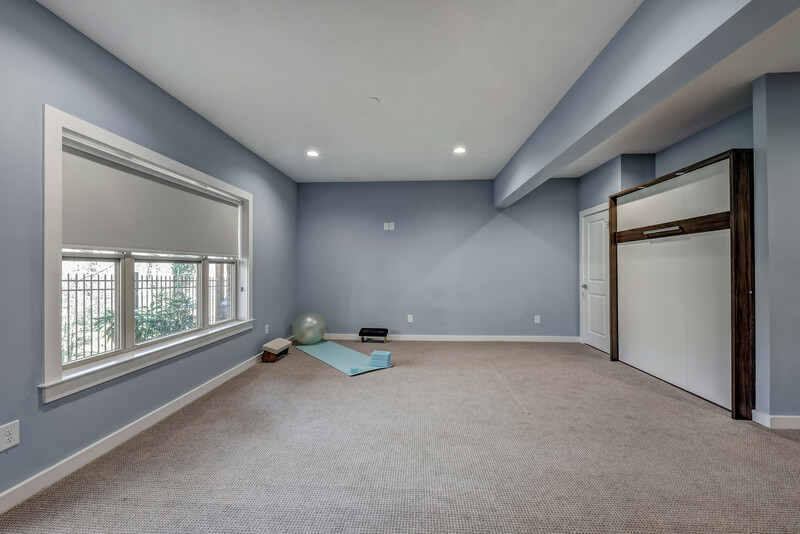 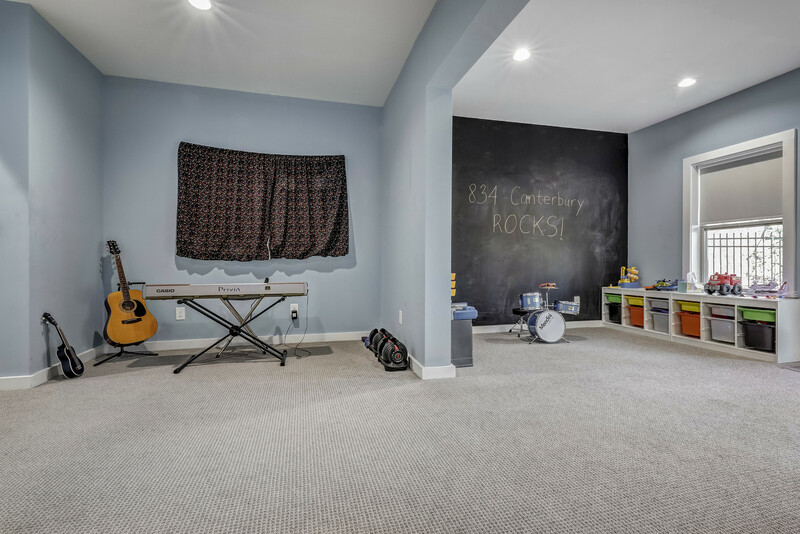 Huge finished basement includes Queen-size Murphy bed, full bath with frameless shower and room for media room, exercise room, game room or playroom. 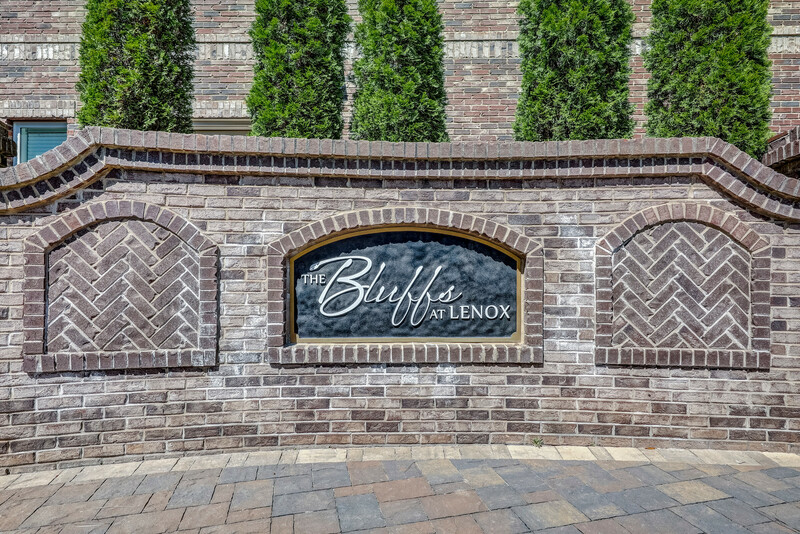 Bluffs at Lenox has three green spaces for neighbors to gather. 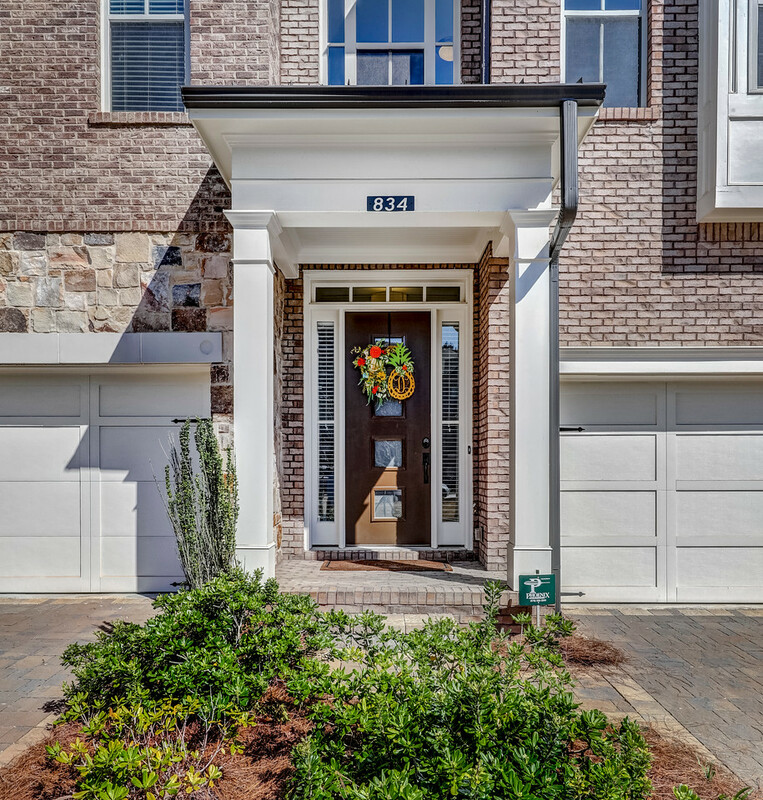 Just one mile from Lenox Square, Phipps Plaza and Around Lenox Shopping Center and 1/2 mile to Target, Kroger and Home Depot.